James Cook interview regarding his new album Tall Tales of a Brown Buffalo. James Cook is a 20+ year veteran to the music scene. Not only has he been Steady Focused creating and performing his own music, but he's also been a DJ at two of the most popular radio stations in Wichita Falls, Texas (the Buzz and. 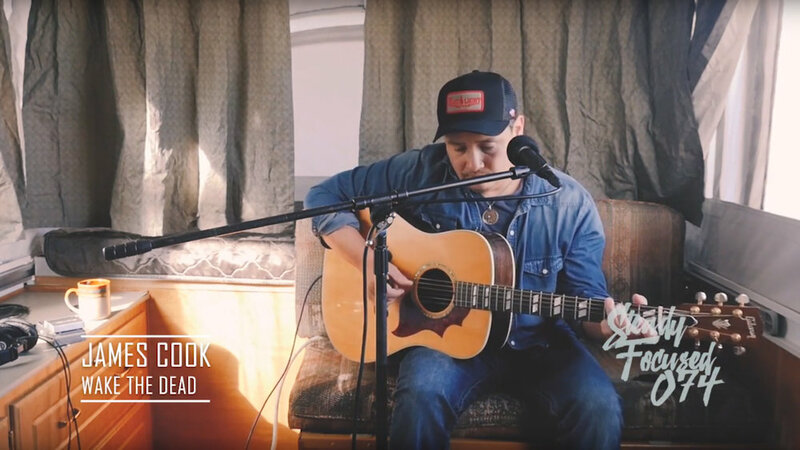 On the eve of dropping his long awaited full length album "Tall Tales of a Brown Buffalo", James and I sit down for a powerful interview inside the pop-up trailer he'll be touring the region in support of the new release. Mr. James also plays two songs off the brand new album.